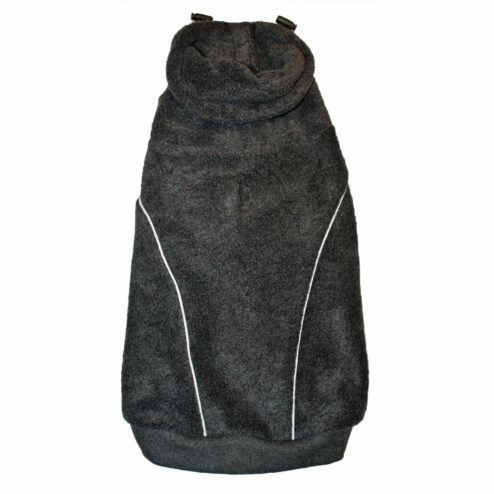 Warm & fuzzy artic fleece will keep your dog warm during those long walks. When it gets windy, pull the snood up and your dogs ears are protected. Reflective striping down back. Leash hole. 100% Polyester. Machine wash cold with like colors. Do not bleach. Line Dry . Do not iron. 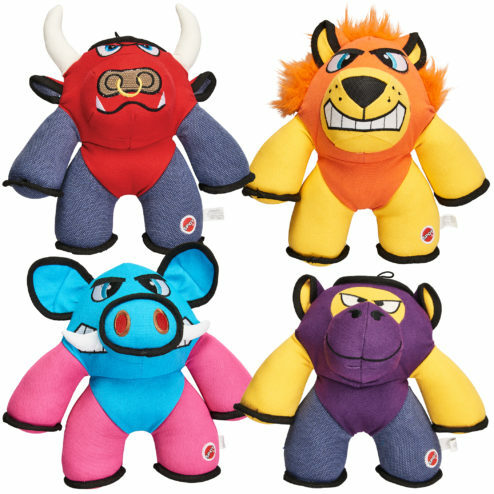 Beefy Brutes are heavy duty canvas toys with double stitched seams and reinforced binding for maximum durability. 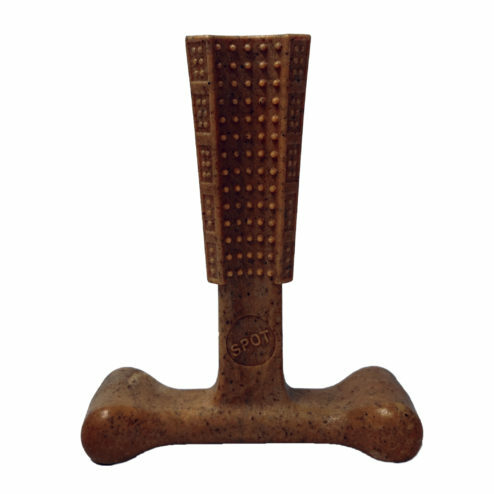 Durable, large and in charge with a squeaker for added fun! A classic returns! 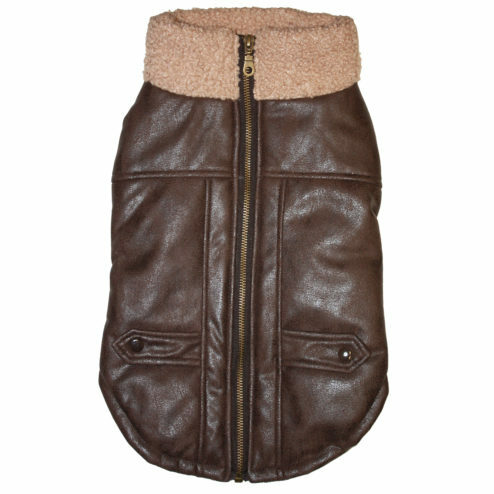 Brown faux leather with sherpa trim. Functional working zipper allows access to the d ring on your dogs harness or collar. 50% PU 50% Polyester Machine wash cold with like colors. Line dry. Do not bleach. 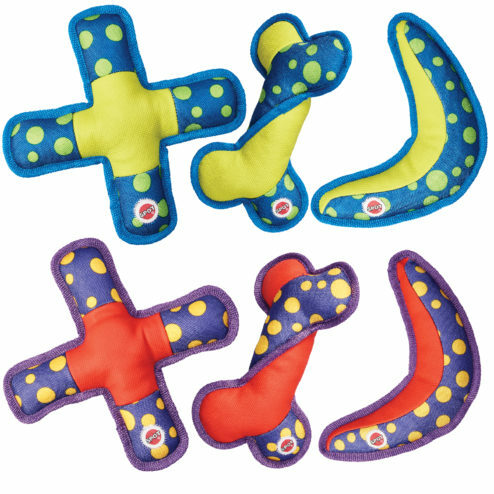 Bubble Tex are nylon toys with reinforced seams for maximum durability. The unique rubber texture provides a satisfying chew and each toy includes a squeaker for more fun. 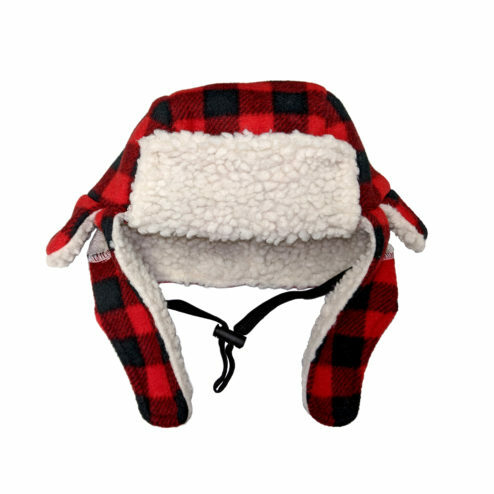 Feautures trapper hat stylng in red buffalo plaid. Sherpa lining and trim for added warmth. 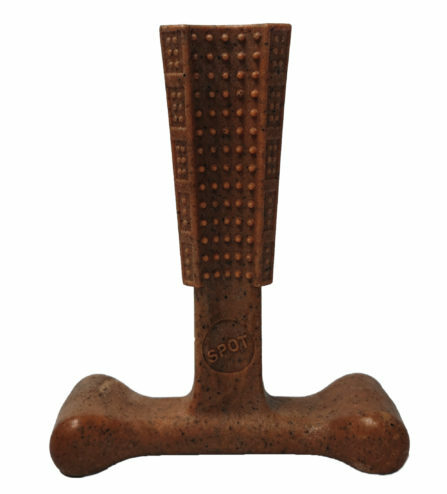 Elastic with toggle closure for snug fit. Ear slits for comfort. 100% Polyester. Machine wash cold with like colors. Do not bleach. Line Dry . Do not iron. Bzzzz! Turn your pooch into an adorable Bumble Bee.2pc. Features decorative hat with elastic &Velcro® fastening for easy closure. 100% Polyester. Spot clean ony. Do not bleach, Air dry. 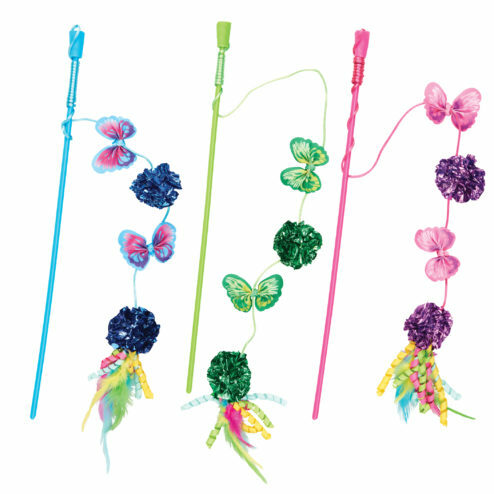 Fun teaser wand with fluttering butterflies and mylar balls. Shine and crinkle sound entices kitty to play. 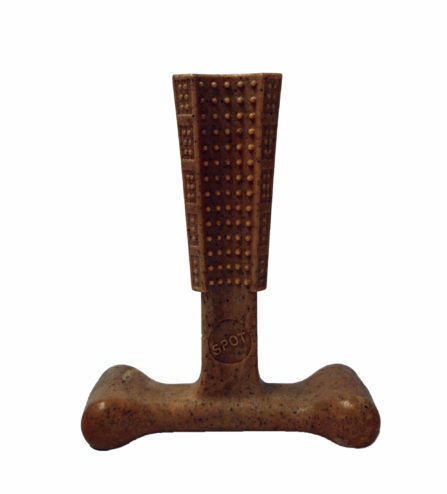 Promotes bonding through interactive play time. Brightly colored toys in a pin shape. A variety of fabrics and textures in a jumbo size for jumbo fun. Squeaker included in each toy. Brightly colored toys in a ball shape. A variety of fabrics and textures in a jumbo size for jumbo fun. 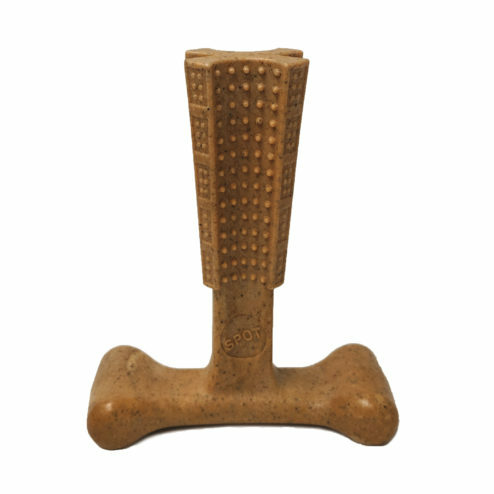 Squeaker included in each toy.